I thought I'd interrupt your regularly scheduled evolution, abortion, food and/or drink recently consumed, and mindless provision of links without explanation threads to discuss pipes and tobaccos. Rusty has Christianity covered in his Encouragement thread. So I bought a tin of this Golden Sliced shiz the other day (see recently purchased tobaccos thread for source, Bob). It was one of my go to tobaccos a fee years ago and I'd neglected it's purchase. Popped the tin and immediately noticed the topping. Sort of a honey-anise kind of deal. And heavy. Not knocking it. It's still delicious. I love flavored flakes. But I do find it interesting that for years upon years I would have said this was very lightly flavored, almost undetectably so. Either I was wrong, they upped the flavor, or my nose is detecting things it didn't when I was still smoking the coffin nails. I love it. I'd like to think I'm a shrewd judge. I mean, the tin is telling me I am, and who am I to argue, right? But I wonder. Can anyone tell me if the topping has gotten a little stronger on this one? Now that you are sans facial hair, there's no filter under your nose. Or no filter that may have other flavoring notes, like leftover Pho or something like that. Orlik Golden Slice is a good tobacco I enjoy, and the price is fair, compared to Dunhill Flake. As for Virginias, I just ordered a pound of McClelland 5100 broken red "cake" because a CPS fellow said it was very similar, if not the same as McClelland tinned Aurora, which I absolutely loved. I also have read many reviews on 5100 and it is ranked among the highest. A lot of folk love it. Hoping for a good Virginia experience with 5100. I have some McClelland 5115 and 2010 in jars, and they are good. And I have tried their 2015, but something about the Perique in that one didn't sit right with me. But I will get some more one day and give it another go. I always lined Orlik Golden Sliced myself. I haven't had it in years, though. Chances are, I will buy it once again sometime soon. 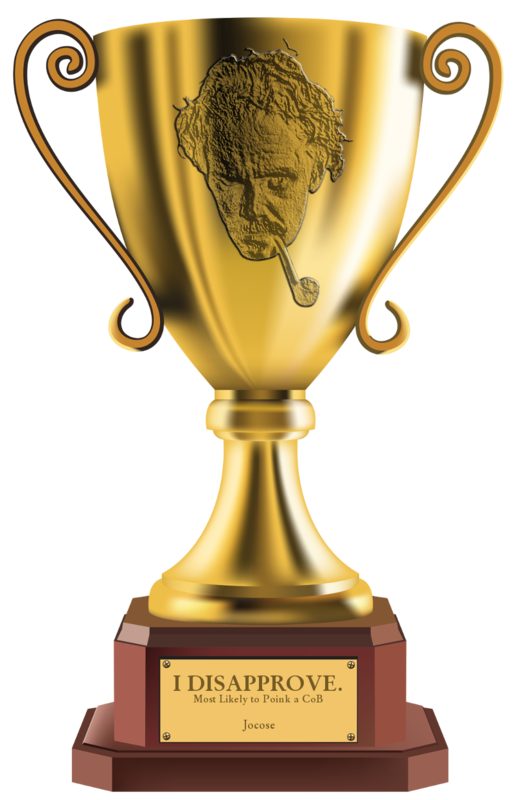 Thank you, once again, for your continued though seemingly futile efforts to make the yahoos on this stupid forum talk about pipe smoking. I haven't had any in a while, though the last I tried had almost no added flavor, as you have said. forgive my ignorance but, "F&T"? I likeswhat this reviewer posted on Pipes & Cigars about Dunhill Flake Virginia flake tobacco. Opened a new tin today. Recently, I have smoked some OGS, and some of my other favorite Rattray's Marlin Flake, that had aged for several years. To me, both of these tobaccos are as good, or better, without aging. OGS is one of the few tobaccos that has consistently provided a satisfying smoke for me straight from the tin, regardless of pipe choice or any user error. I will try to keep some in my possession henceforth. JudgeRusty wrote: Opened a new tin today. Yes, it's good stuff. But interesting that it does not only not improve with age, but worsens. I just bought many many tins for next summer, as I have heard it is a good warm weather smoke. There's good news on the aging front, sir. A year or two won't make much difference either way, in my experience. With Virginias, worsens is a relative term. It depends on your tastes. If you like a mellow, uniform tobacco without high or low notes, you might think aging really helps. If you like the fact that OGS is a bright, fruity tobacco with a little zing, you might miss the zing. I've never had an aged tobacco that I liked originally that grew to be horrid, but I've had a few that just got a little tired. ^He may be an evil chemical weapons meglomaniac, but his analysis here is spot-on. So here's another question for you. Since I've only recently tried OGS and it's my first 'sliced,' I was wondering how much (if any) do you break it up before putting it in your pipe? My first instinct was to break it up to the point of being similar consistency to ribbon cut. I've since done it with much less breaking/tearing and it seems to me that it smokes just as well. What are the thoughts of the more experienced smokers? ETA: I'm off to smoke a bowl of OGS while I give you folks time to respond. Sir Moose wrote: So here's another question for you. Since I've only recently tried OGS and it's my first 'sliced,' I was wondering how much (if any) do you break it up before putting it in your pipe? My first instinct was to break it up to the point of being similar consistency to ribbon cut. I've since done it with much less breaking/tearing and it seems to me that it smokes just as well. I almost always rub it out to some extent. Fully for indoor or sedentary smoking, increasingly chunky for windy weather. Occasionally, but rarely, I fold, stuff, and twist for gales or golf. It has been 10 full years and maybe longer since I tried OGS...at the time I would have said there was almost no topping...it was like smoking wet hay....so I never bought it again. If there is topping on it now...I would have to ask does it taste like wet hay with a topping? Bloodhound wrote: It has been 10 full years and maybe longer since I tried OGS...at the time I would have said there was almost no topping...it was like smoking wet hay....so I never bought it again. If there is topping on it now...I would have to ask does it taste like wet hay with a topping? I thought bloodhounds could smell?